Arizona Sound and Music Therapy Institute unites the evidence-based practice of music therapy with the timeless healing modalities of sound and vibration to bring about positive and lasting changes in participants’ lives. 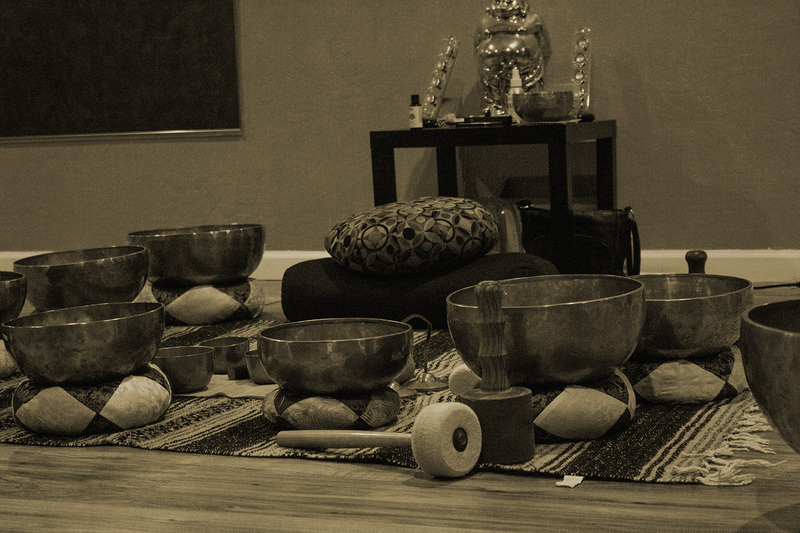 Our individual and group therapy activities include musical experiences using modern sounding and toning systems as well as classic vibrational Tibetan bowl methods. Music Therapy and Sound Healing techniques borrow from both ancient and modern practices. Arizona Sound and Music Therapy Institute explores the full spectrum of therapeutic methods and applications.